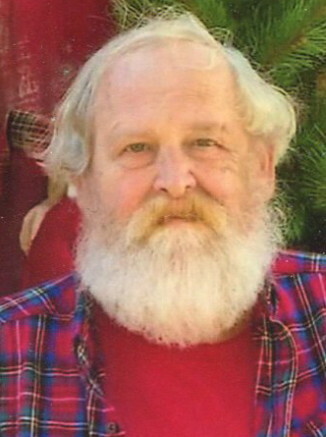 Mr. Billy R. Harris age 65 of Lebanon passed away January 29, 2019. A lifelong resident of Wilson County, he was the son of the late John William Harris and Mary Katherine Howard Harris. He was a 1971 graduate of Lebanon High School and was a member of the Church of Christ. He retired from Bridgestone Firestone with over thirty-eight years of service. He was preceded in death by a brother, Dalton Harris. He is survived by his wife of forty-four years, Linda Jones Harris; two children: Jason (Tracy) Harris, Kayla (Matt) Jarrett; two grandchildren: Katie Harris and Allie Jarrett; brother, Phillip (Sue) Harris; uncle, Jim (Joann) Harris; aunts: Kathleen Harris, Dot Smith. Graveside services will be held Friday, February 1, 2019, at 11 a.m. from the Cedar Grove Cemetery with Bob Lannom officiating. Pallbearers: Phillip and Jason Harris, Matt Jarrett, Matt and Stanley Davis, Larry Pearson. Visitation Thursday 4-7 p.m. and Friday 10-10:45 a.m. at Ligon & Bobo Funeral Home. All the employees at Genco Stamping would like to extend our sympathies to the family of Billy Harris. Many thoughts and prayers go out to all of you.